The recently announced entry level camera by canon is a excellent choice for entry level photographers, the camera features 18 megapixel sensor with Digic 4 image processor, the sensor is same as of ultra popular canon 600d / t5i DSLR, the ISO range of camera ISO 100-6400(12800), the camera comes with 9 point AF system as used in Canon entry level and mid range DSLRs. The 1200D / T5 also records Full HD 1080p video at 30, 25, or 24 fps, HD video in 720p at 60 and 50 fps, and 480p at 30 and 35 fps, the live view is available during video recording but you have to do the AF manually throughout the video recording. On the rear side of the camera we have a bright pentaprism optical virefinder for professional use and a big 3″ LCD screen with 460,000 pixels, and a 170° viewing angle. The Rebel T5 is compatible with the full line of Canon EF and EF-S lenses, and is paired here with the EF-S 18-55mm f/3.5-5.6 IS II lens. The 70-300mm lens is a excellent choice and must have zoom lens for canon users, the new version the lens is available in the market with improved optics and new gen of image stabilization that works up to shutter speeds 3 steps slower than would otherwise be possible, the 70-300mm IS lens is the best lens available in canon that comes at an affordable price. 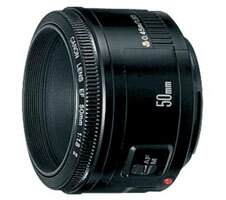 The 50mm F1.8 is a affordable portrait lens with exceptional image quality and comes at an ver affordable price tag, It takes sharp images and creates beautiful and smooth bokeh when used at F1.8 or F2.8 aperture. 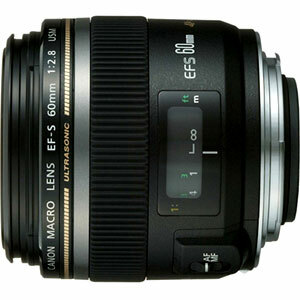 The EF-S 60mm F2.8 Macro lens is made for Canon APS-C format camera like canon 1200D, it captures images at 1:1 image ratio ( captures life size macro images) and it also features Ultra Sonic Motor with full-time manual override, the minimum focus distance of 7.8″ or 20 cm. 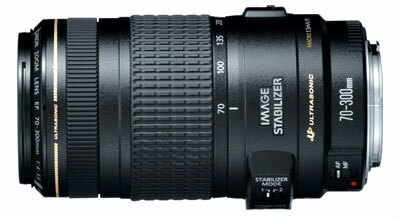 Best Macro lens available for Macro shooting.